The last thing anyone needs when looking for a major Engine repair or purchase of a used or remanufactured Engine is additional problems they have chosen to do the Engine repair with. This is why Sharper Edge Engines has partnered with Dyersburg auto in Dyers TN, Brownsville TN, Jackson TN, Martin TN, Union city TN, Kennett TN, Blytheville TN. The owners Gidget and Jason are family oriented customer friendly quality professionals with over 40 years experience in the Engine business. If you are looking to purchase a used or remanufactured Engine in the Dyersburg area, please contact David at 1-888-373-4953. Put Jason and Gidget’s 40 years of experience to work for you. 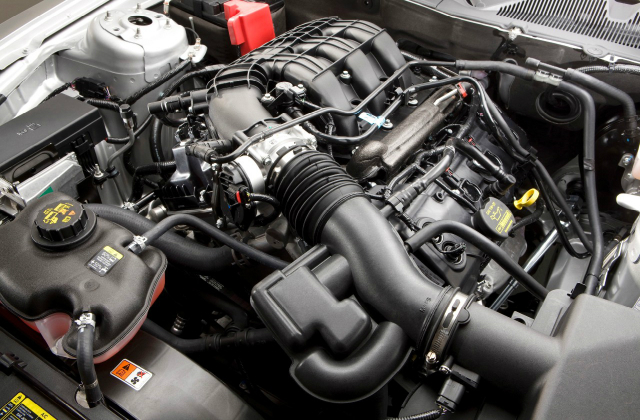 Dyersburg auto does all foreign as well as domestic Cars, both Diesel and Gas Engines.